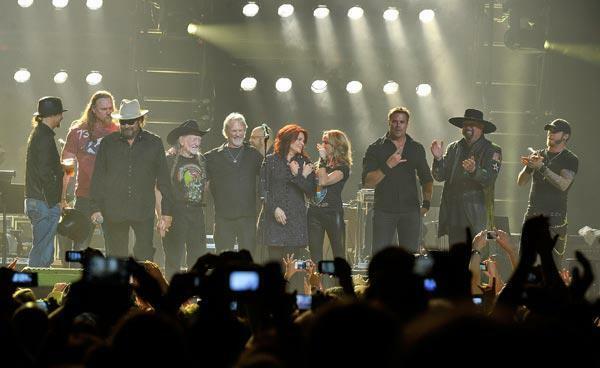 With a lineup that included Willie Nelson, Kris Kristofferson, Kid Rock, Jason Aldean and Eric Church, a multitude of country’s rowdiest entertainers were along for the ride Tuesday night (April 16) when the fourth annual We’re All for the Hall concert made its way to Nashville’s Bridgestone Arena. Benefitting the Country Music Hall of Fame and Museum, the concert series had previously raised $1.5 million for the museum’s operating expenses. The latest packed house no doubt helps the cause. Keith Urban and Vince Gill served as musical directors for the three-hour concert which was aptly-titled Rebels and Renegades: The Outlaws Are In. In the past, Urban and Gill have performed several of their own hits before sharing the stage with their guests. Because of this year’s lengthy list of entertainers, they kept their own opening performances brief. Trace Adkins took the stage after Gilbert, and the “Rough and Ready” star seemed to truly revel in having Urban and Gill backing him onstage. “I gotta take a picture of my guitar players,” he said before snapping a photo and promising to tweet it, even though the shot included a one-finger salute from Gill. 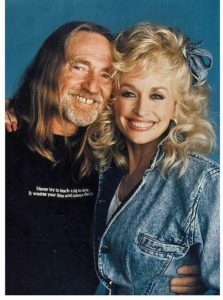 “If you go to the Hall of Fame, you’re going to learn a lot, like June Carter Cash is my godmother,” Williams said as he strummed the first few chords of the song. At first listen, Williams’ delivery of “I Walk the Line” sounded so close to Johnny Cash, I had to look at the big screen to make sure he wasn’t actually lip-synching. 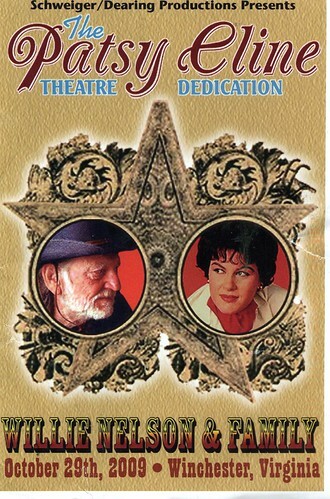 Although Loretta Lynn was originally scheduled to perform, she was forced to cancel her appearance due to a close associate’s illness. Urban and Gill then brought all the night’s entertainers back onstage for a rousing rendition of Hank Williams Jr.’s “Family Tradition,” which included the back-and-forth, question-and-answer chorus fans can’t help but sing along to. 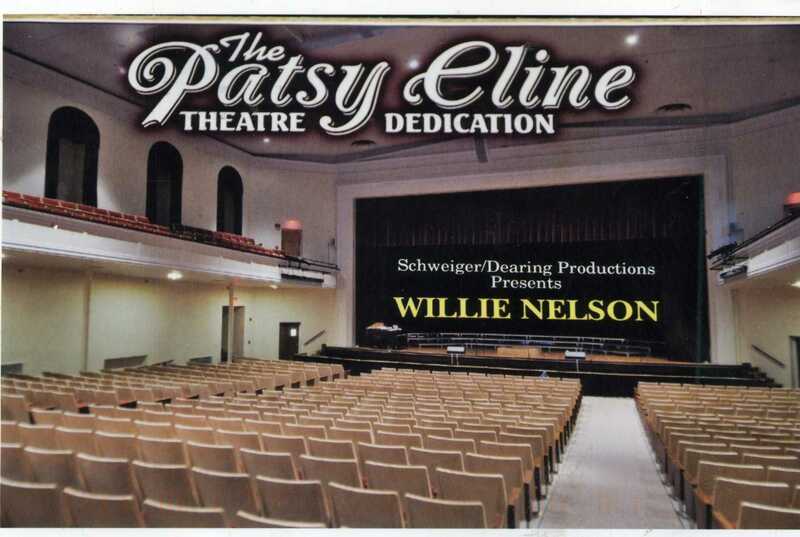 BRIARCLIFF, Texas – A world away from the stage, and with the steering wheel of his old pickup truck instead of a guitar in hand, Willie Nelson loves few things more than to go on a drive around his 700-acre chunk of the Texas Hill Country near here. Over 70 horses roam Nelson’s ranch, most of which he rescued before they could be sent to slaughterhouses. 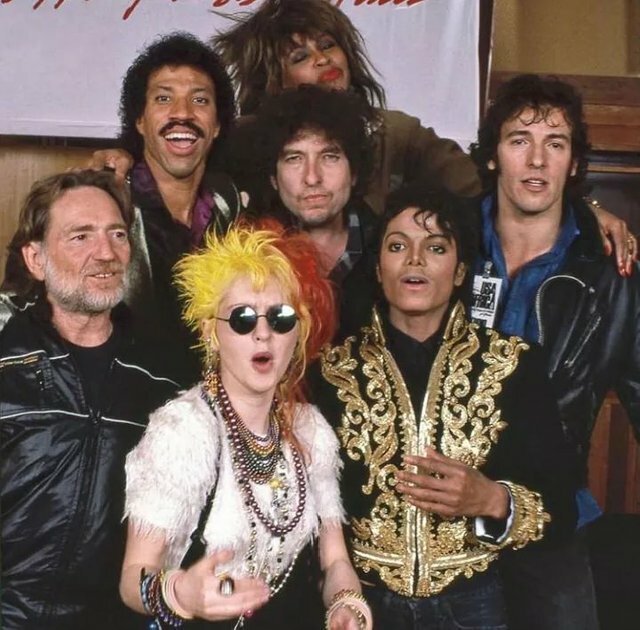 Though in good health and living a relatively stress-free life, Nelson noted that it hasn’t always been that way, as reflected in troubles he had with the IRS. Nelson said, “I remember that I remember those guys.” He’s since settled his debt and moved on. Among the things he remains focused on are advocating for the legalization of marijuana, marketing his brand of marijuana, called “Willie’s Reserve,” where it’s legal and raising money for American farmers during his annual Farm Aid Concerts. 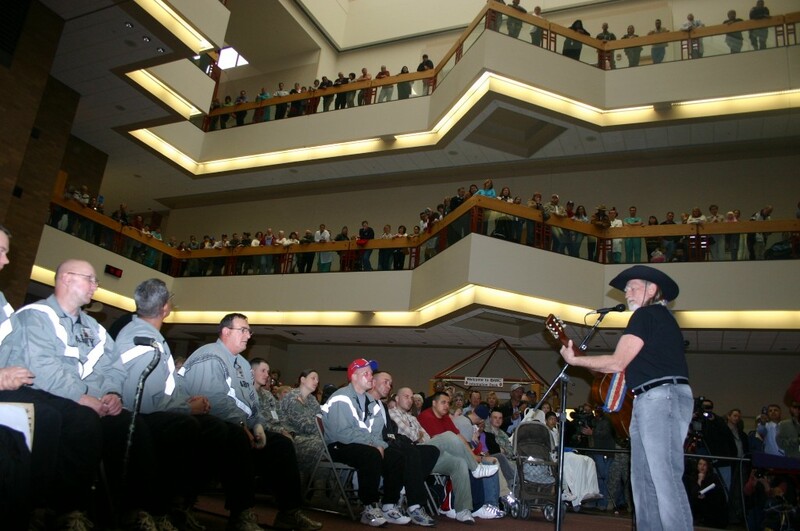 When the 2006 San Antonio Stock Show and Rodeo pulled up stakes Feb. 19, it left the wounded warriors recovering at Brooke Army Medical Center here and hospital staff with fond memories of Texas and cowboy hospitality. Nelson played for 90 minutes. 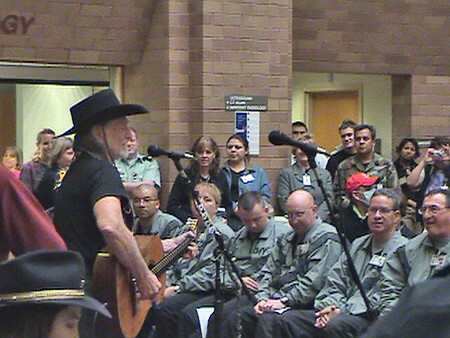 Following his performance, he signed autographs and posed for pictures with patients and staff for another hour. 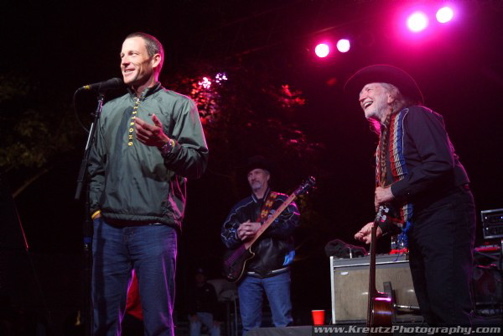 The Willie Nelson band played at BAMC in February 2005 performing 11 numbers. 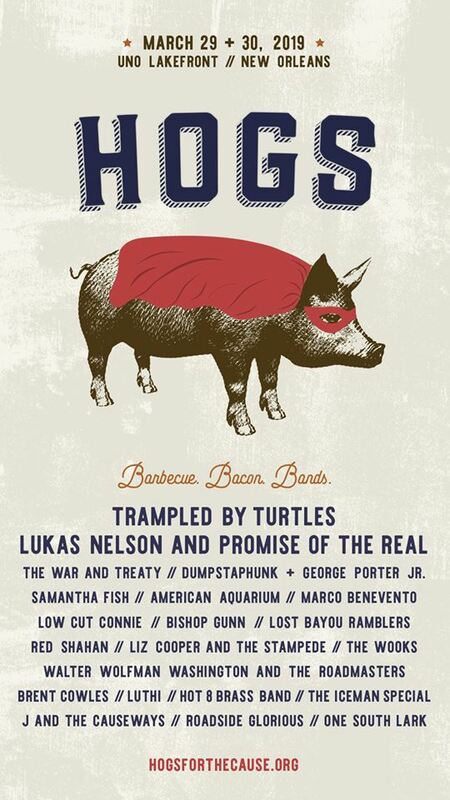 But Nelson had to cut his performance for the 2005 Stock Show and Rodeo because he was suffering from laryngitis. “I wanted to come back again and play for the soldiers because I didn’t feel I had performed at my best last year,” Nelson said, adding his throat since has recovered. 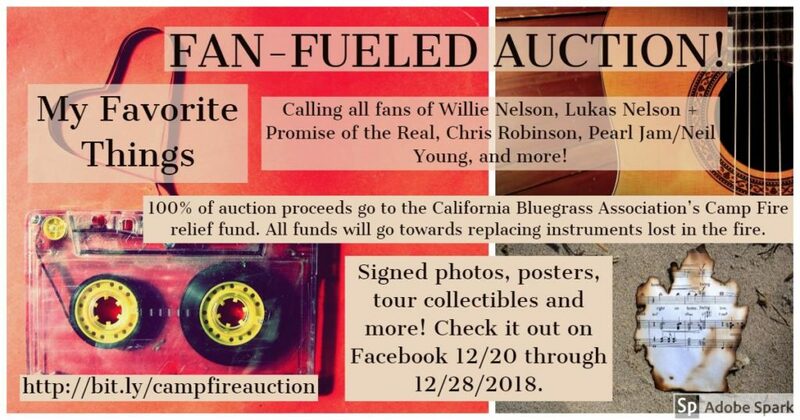 Join us in raising funds to replace instruments that were lost in the Camp Fire in Butte County, CA. It’s an online auction! Just scroll through the items posted on this page and leave a comment with your bid amount. Each item has a minimum bid listed. The auction will run until 11:59pm (Pacific) on 12/28/2018. Any bids placed after that time will not be considered. Winners will be notified on 12/29/2018 via Facebook Messenger, and will have 24 hours to make their “winning bid amount” donation through this fundraising page. You are always welcome to make a direct donation to the cause, but that donation cannot be used towards a bid. Bids MUST be made as a comment on the photo of the item you’re interested in. Receiving donations from Network for Good within 45-75 days after a donation, depending on enrollment. Learn more. 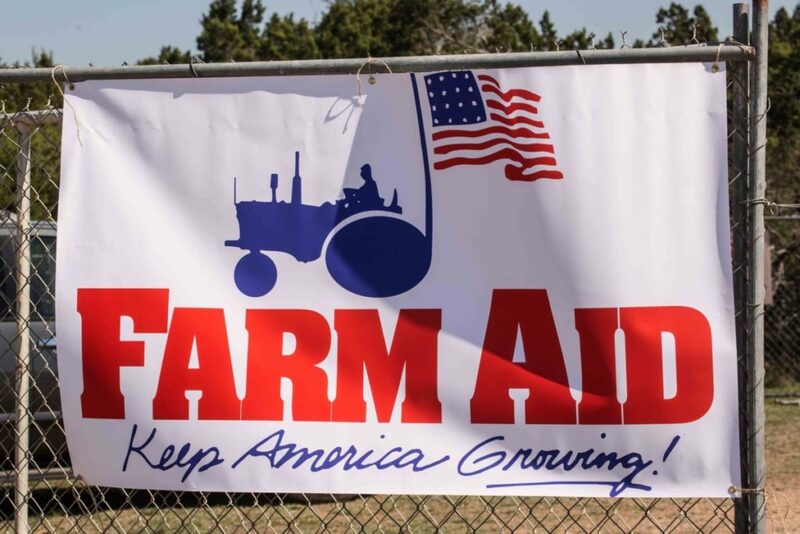 For 33 years, Farm Aid has been a beacon of hope for family farmers — whenever they need it. And we’ve done far more than that. 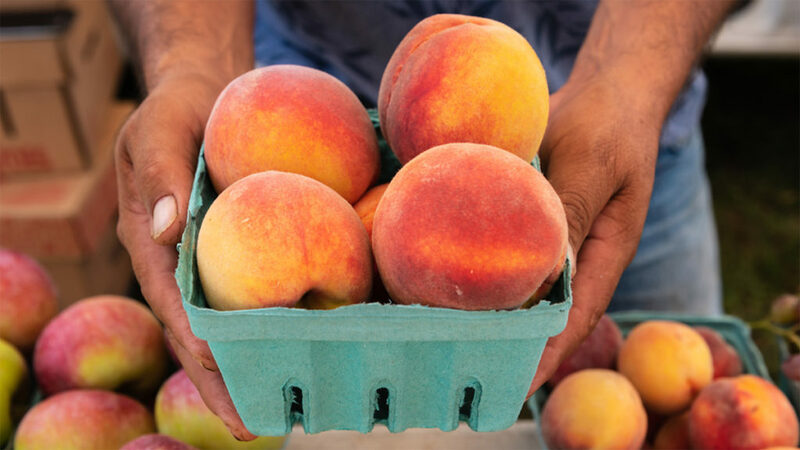 Every day, we connect family farmers around the country with the resources they need to make it through tough times and to gain access to land, credit and markets so that they remain resilient. Your gift keeps Farm Aid strong, so that we’ll always be there for farmers when they need us most. Help us continue this critical work. Willie Nelson, Vince Gill, Don Henley, Kacey Musgraves, Linda Perry, and Mavis Staples have joined the 2019 MusiCares Person of the Year tribute concert honoring Dolly Parton, the Recording Academy announced Thursday. 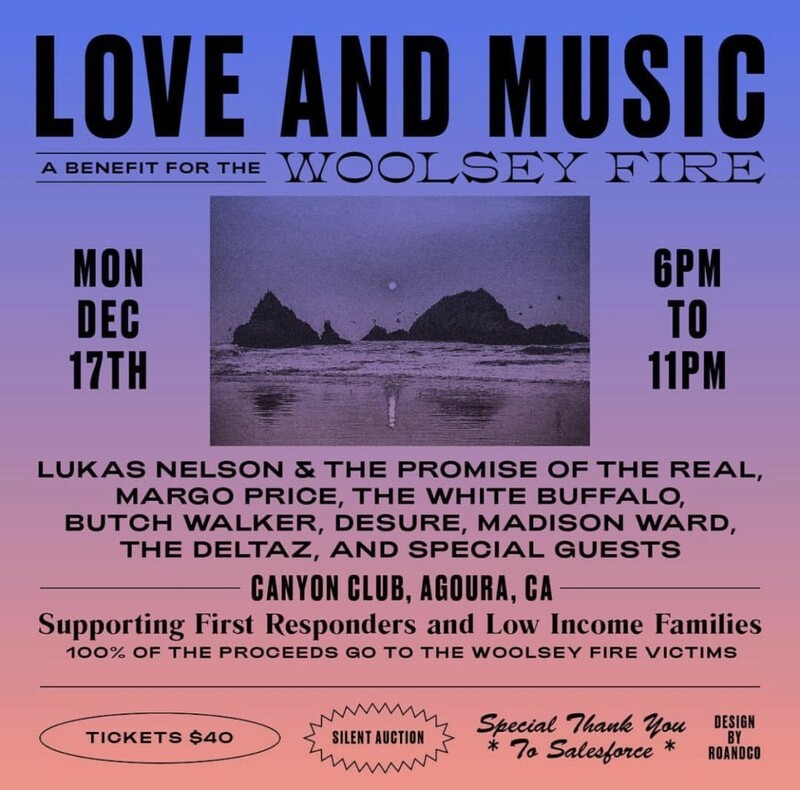 Previously announced performers for the show, which takes place in Los Angeles on Feb. 8 during Grammy Week, include Leon Bridges, Lauren Daigle, Norah Jones, Shawn Mendes, Pink, Mark Ronson and Chris Stapleton; Parton herself will close the evening’s performances. Grammy Week culminates with the 61st awards at Staples Center in Los Angeles on Sunday, Feb. 10, 2019. The telecast will be broadcast live on the CBS Television Network. 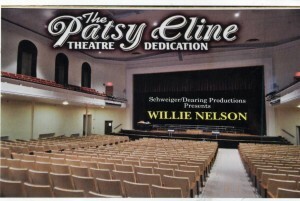 On October 29, 2009, Willie Nelson and Family performed in Winchester, West Virginia, at the official grand opening of the Patsy Cline Theater. Patsy’s husband and daughter attended the festivities. Thanks again to Christian Schweiger, co-producer of the event, for sharing pictures and info about the show. 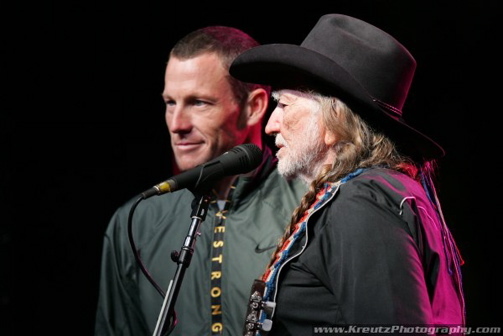 On October 24, 2008, Willie Nelson performed at Lance Armstrong fundraiser in Austin. Photos thanks to: http://www.supertouchart.com. “After the guest speakers we then made our way out side to sit on bails of hay and listen to country music legend Willie Nelson. All I can say is WOW! 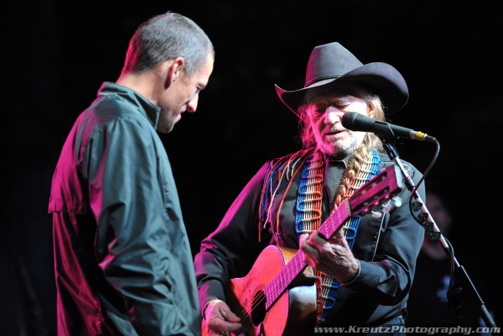 Willie blew everyone away and I think converted a few people who were not into country music. 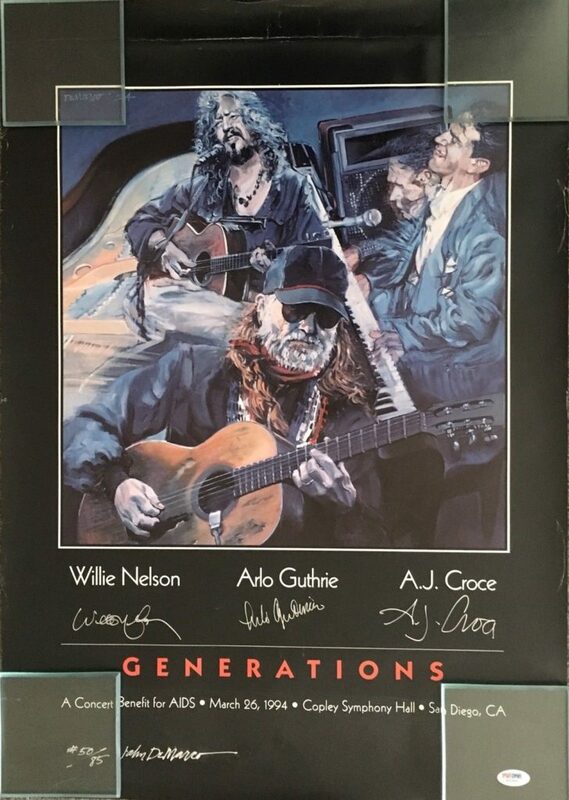 Bid today on one of a kind from memorabilia from music legends and support of Farm Aid. Today is your last chance to collect one-of-a-kind memorabilia from music legends in support of Farm Aid.